POLAR. I think the scene of Mads that his fan is looking forward to is drenched Mads, bloody Mads, tighten Mads, tear in eyes Mads, smoking Mads, drinking hard Mads, wearing glasses Mads, naked Mads in freeze, dancing Mads, Running Mads. DS has most of the Mads you wanna see too. 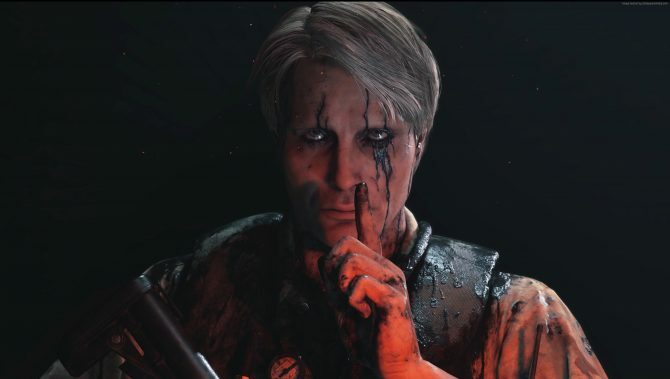 Kojima is, essentially, pulling some of the best on-screen portions from Mads in Polar, following up with a reminder that we can see even more Mikkelsen in his mysterious upcoming PS4 exclusive Death Stranding. More importantly, he is being the cheeky Kojima that we have come to love. This is far from the only time Kojima and Mikkelsen had some banter. Some of you may remember that in a Reddit AMA, Mads claimed that Kojima would send “six strong Japanese guys real fast” if he shared any information about Death Stranding. Which is perhaps the best way to answer any question that is under strict confidentiality agreements. 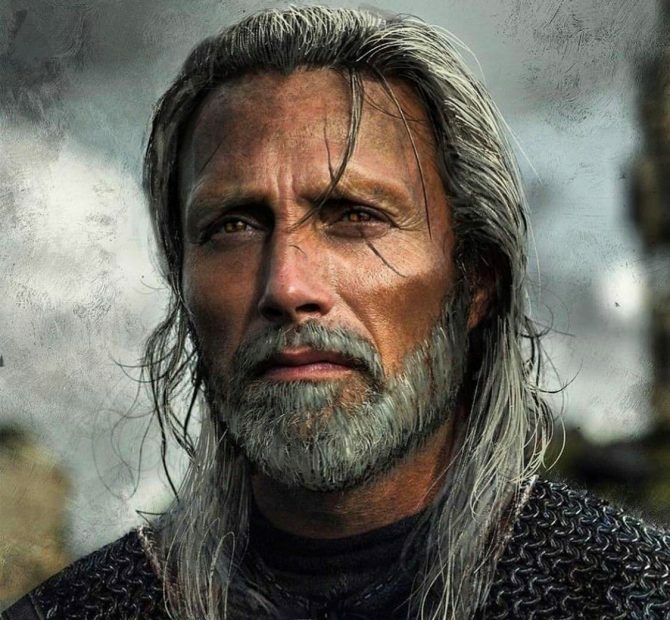 If you have been living under a rock and haven’t heard of Death Stranding or Kojima Productions, Mads Mikkelsen (who has recently played roles in Doctor Strange and Rogue One: A Star Wars Story) is playing the antagonist. Since the reveal, we’ve gotten a few development updates that included Mads — specifically a few photos of him getting scanned so they can insert him into the game. Meanwhile, everyone across the development scene is getting hyped for Death Strading. The Lead Designer for (the excellent) Control mentioned that he was excited following a visit from Kojima. And that is only one of the places he stopped on his developer tour, including Guerrilla Games, the Hudson River (for a Metal Gear Solid 2: Sons of Liberty photoshoot), and perhaps dodging a requested meeting with Kanye West. 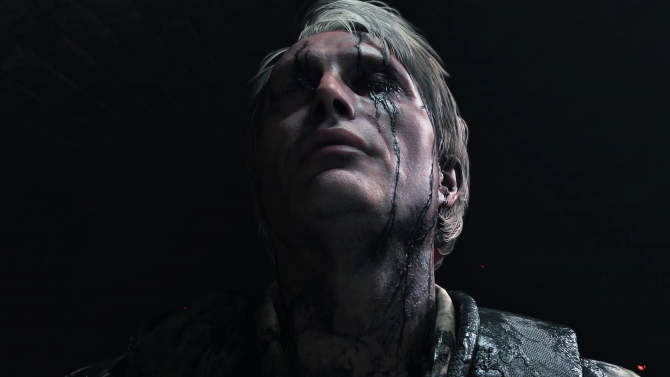 In the meantime, fans have been coming up with a few cool projects — including an ARG that fooled the dedicated Death Stranding community for some time. 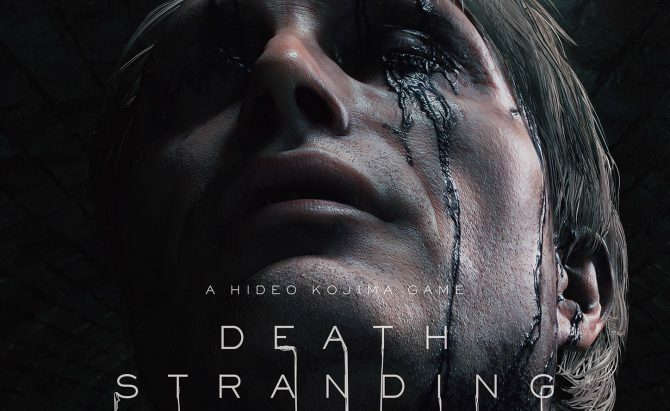 Death Stranding currently doesn’t have a release window, but it is planning on coming to PS4. If you want to show your early support for the developer, feel free to pre-order the game on Amazon.